If your cat or dog is losing a leg (or is already a Tripawd), a few accommodations around the home can improve their quality of life. 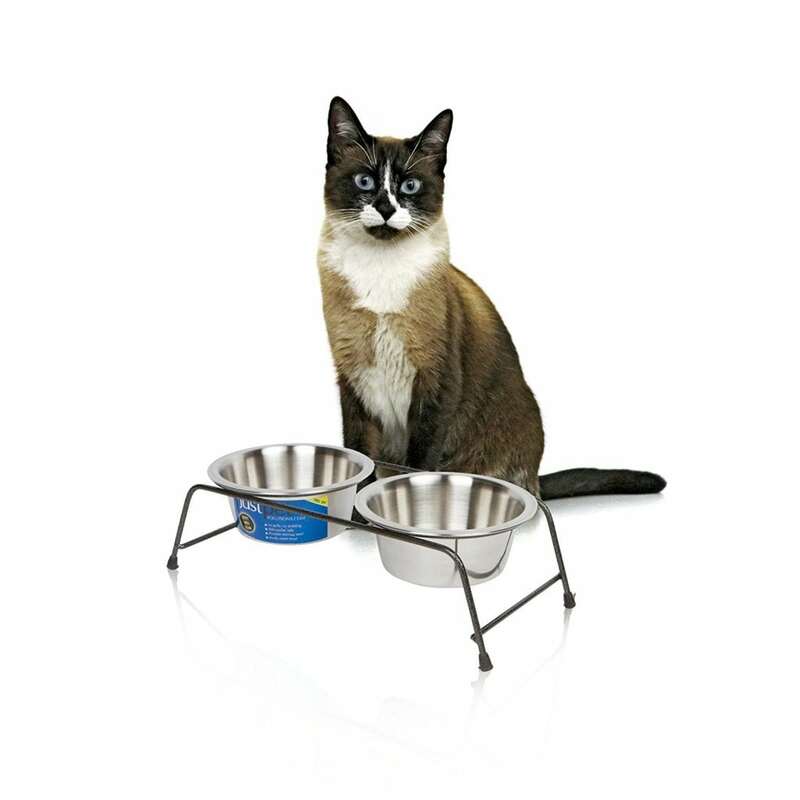 One little modification is lifting their water and food bowls off the ground. 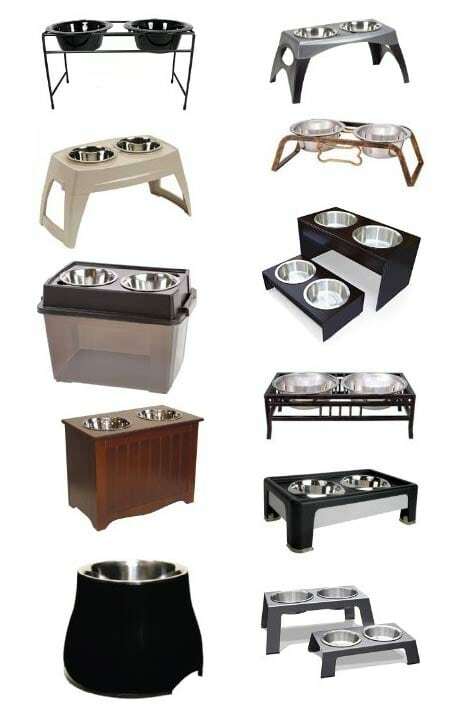 Whether you plan on buying a raised pet food feeding station or making one of your own, please check out these tips to measure raised pet food bowls for dogs and cats. Tips for Tripawd cats raised bowls are below. Dogs prefer eating standing up. How high should the bowls be for dogs? 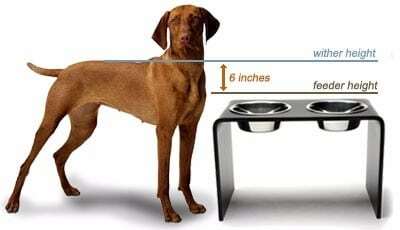 To determine the proper height of an elevated feeding station for your dog, subtract 6″ from the withers. With your dog standing, measure up to the shoulder and subtract 6 inches. How high should the bowls be for cats? Compare prices and save when shopping Amazon to help support your Tripawds community!